Upon his return to training, Danny Rose is said to have been applauded by his teammates for the brave and outright opinions the English international voiced in a frank interview with SunSport earlier this week. As per the Daily Mail, the player have been fined two weeks’ wages by the London club, and also instructed to release an apology for his comments. In the interview, the 27-year-old left-back voiced his frustration over the appalling lack of transfer activity by Tottenham, as well as the low wages granted to the player. The club, which came in second in the Premier League last season, ensuring a Champions League spot for the days to come, are the only team from the Premier League to have not signed a player in the summer window so far. Despite the assurances of their manager Mauricio Pochettino, much unrest is reported to exist amongst the players, who are paid well below what their compatriots in other top flight clubs make. Even their top wage earners, Harry Kane and goalkeeper Hugo Lloris, who pocket weekly sums of £110,000, are underpaid when one compares it with the £200,000 plus wages that other Premier League starlets receive. Moreover, having players like Eric Dier, Dele Alli, and Kane, who have been constantly linked with a move to one giant or another, doesn’t help the plight of the London based outfit. In fact, Rose himself is poised for a move away from the club, with both Chelsea and Man Utd showing a keen interest in the pacey defender. 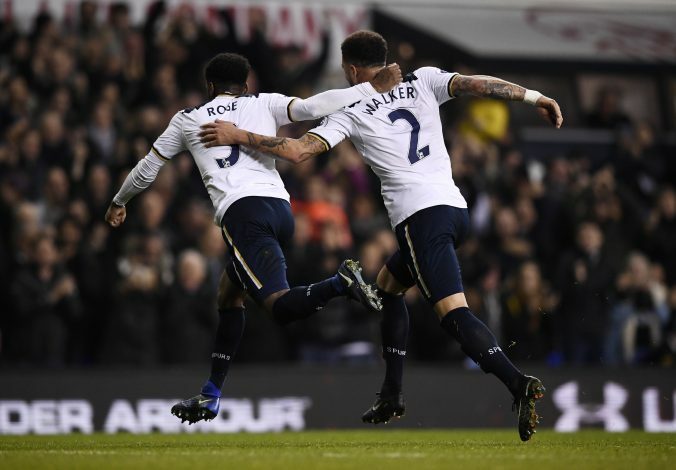 During the past two seasons, Spurs have displayed exhilarating performances, having thrown the top flight order into a frenzy. 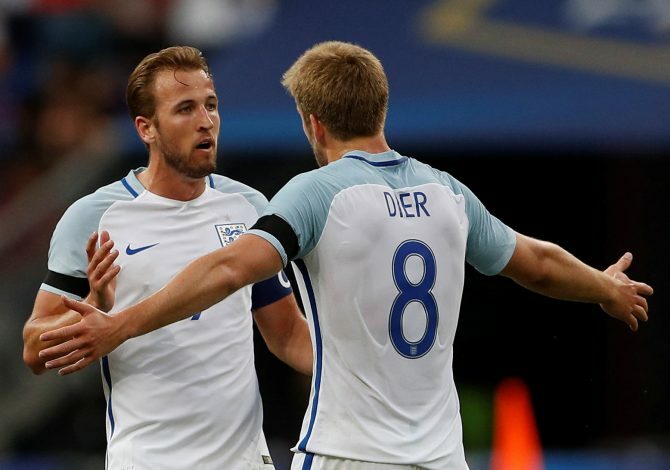 After their second-place finish last season, experts were quick to debate whether or not the club would pose as certain contenders for the English crown. However, if they are to achieve that landmark, the management must be quick to repair the fragile relations with their players, and do something about the rigid pay scale. A failure to do so would result in the loss of the highly rated talent they have amongst their roster.